We live in a desert hot zone, filled with extreme weather that strikes our most vulnerable neighbors the hardest. 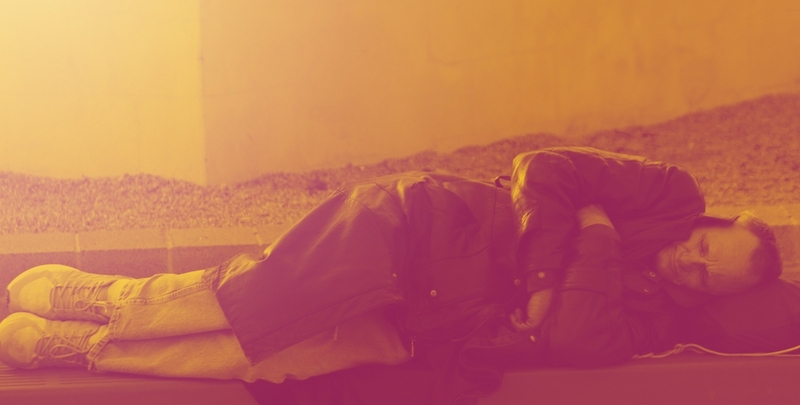 Triple digit temperatures afflict the homeless or elderly disproportionately. They can’t afford basic tools essential for summer survival: air conditioning, hydration or shelter. The heat puts them at risk of stroke, dehydration, and even death. Michael, a U.S. veteran in Arizona, was homeless and lived outside in summer months. With no car, he faced long periods of sun exposure as he walked the streets. His searing sun-burnt skin, frequent nausea, and abdominal cramping led to regular trips to the emergency room. But eventually he would end up on the streets once more. Then, by a miracle, he discovered A New Leaf’s shelter services, where he found safety, warm meals, help for his medical issues, and staff to assist him in his journey to a permanent home. Even as Michael received life-saving help, there are others who face a cycle of struggle and imminent danger on the streets. •	Shelter and safety for individuals suffering from homelessness, abuse or crisis. •	Water so that children and families can stay healthy. •	Utility assistance to help cool homes when the sun’s deadly rays are at their worst. Your support will save lives and bring hope to the 5,600 homeless men, women and children who suffer severe risk from exposure to the summer heat. Your care and compassion will expand the services A New Leaf provides to the Valley – and reach more people with water, shelter and food. Please make your most heartfelt gift today by clicking on the donate button. Your gift, in any amount, will make a true difference and bring real and lasting change.